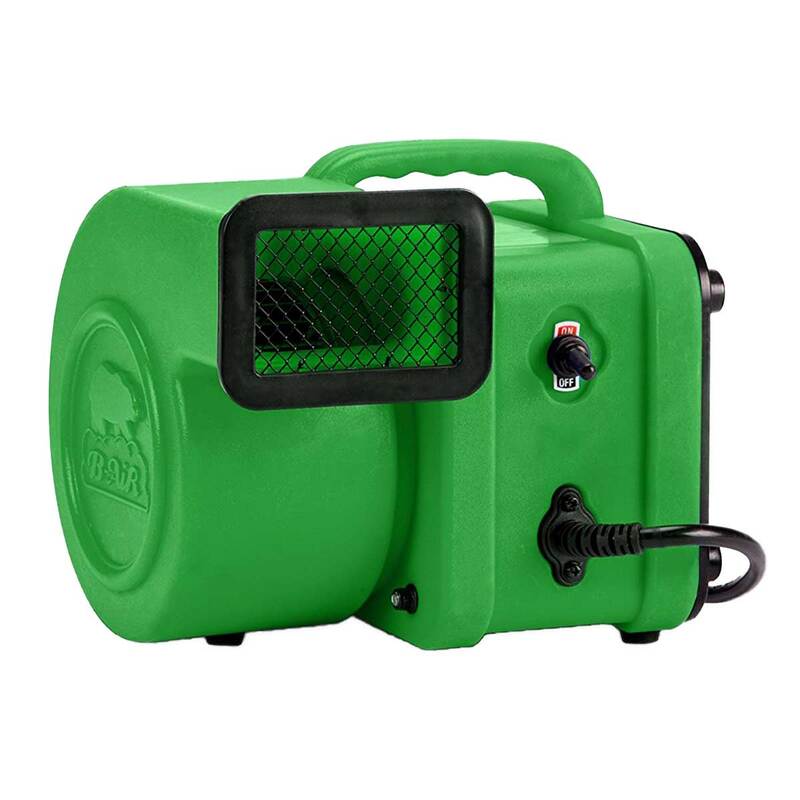 The Cub is a uniquely designed single cage brushless dryer that offers low amp draw (2.3 amps). It is has a built in handle for easy positioning and carrying. Constructed out of non-rusting, high impact roto molded plastic for long lasting durability. Add versatility with a filter kit and cage kit sold separrately. 1/4 HP motor 115V. 2.3 amps. 375 CFM. 11 lbs. Rubber feet to prevent scratch of flooring. 6' cord.